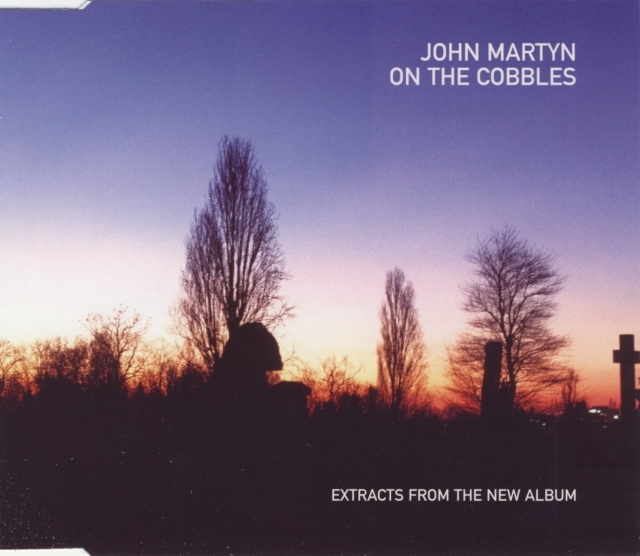 Early four track promo with a shorter edit of Cobbles. "For promotional use only - not for sale." Cobbles is with 3:25 a little shorter than normal (3:52). 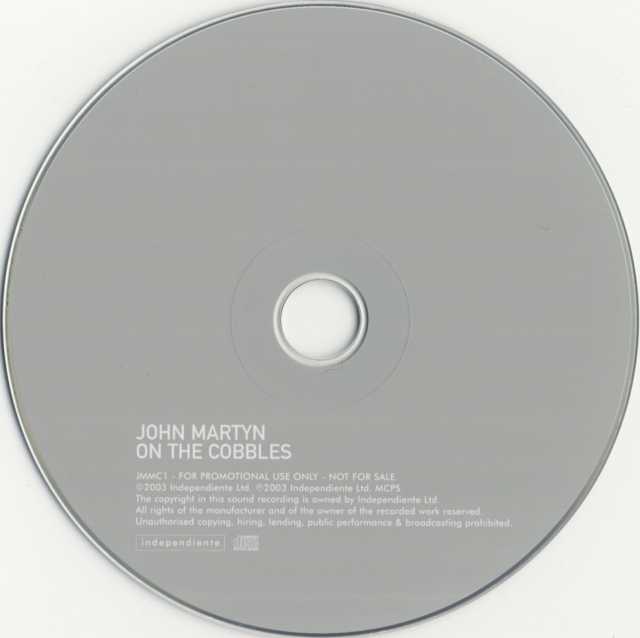 On The Cobbles was not released until 26 April 2004 so the promo was 'advance' indeed.